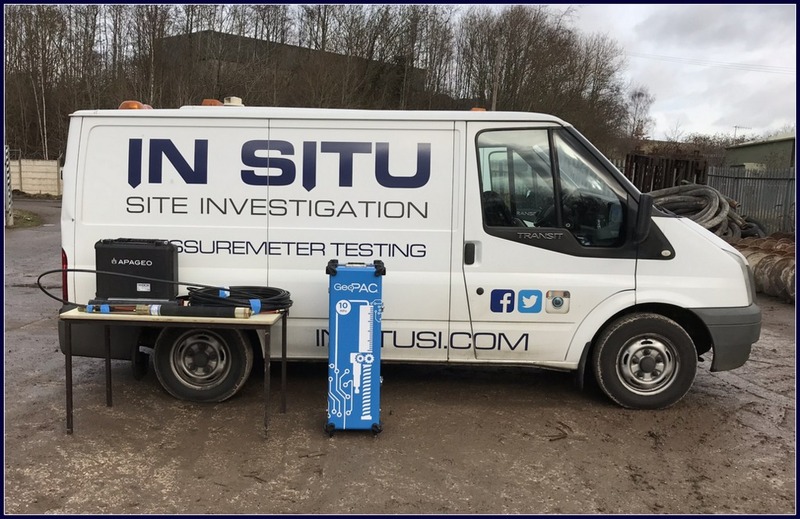 In Situ Site Investigation offers a full range of pressuremeter testing services including cone pressuremeter, self boring pressuremeter, high pressure dilatometer and menard pressuremeter testing. 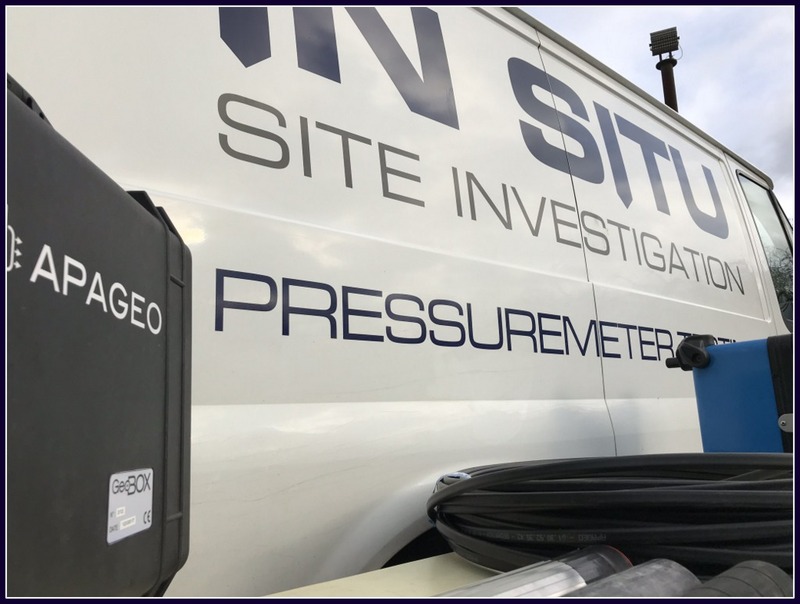 Management and operations are conducted by a highly experienced team with 50 years of experience and proven track record, to provide a world class pressuremeter testing service. 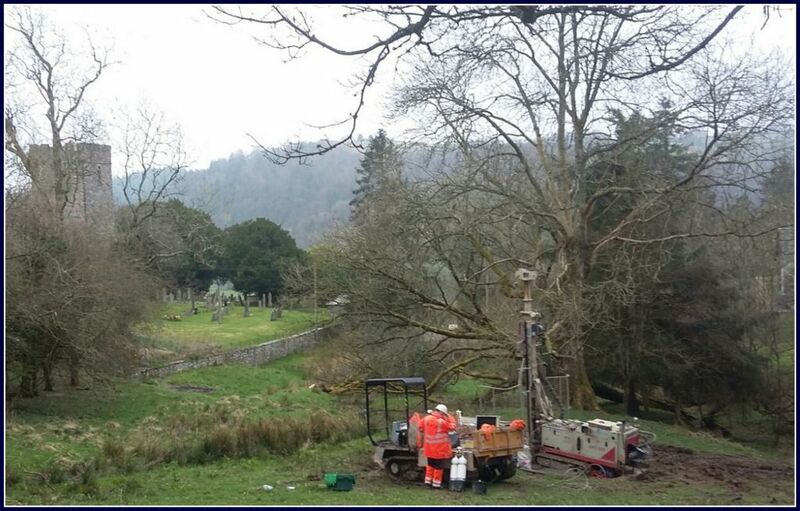 We will help you select the right pressuremeter for your project, with our equipment being suitable for all geological formations from very soft clays to hard rock formations. 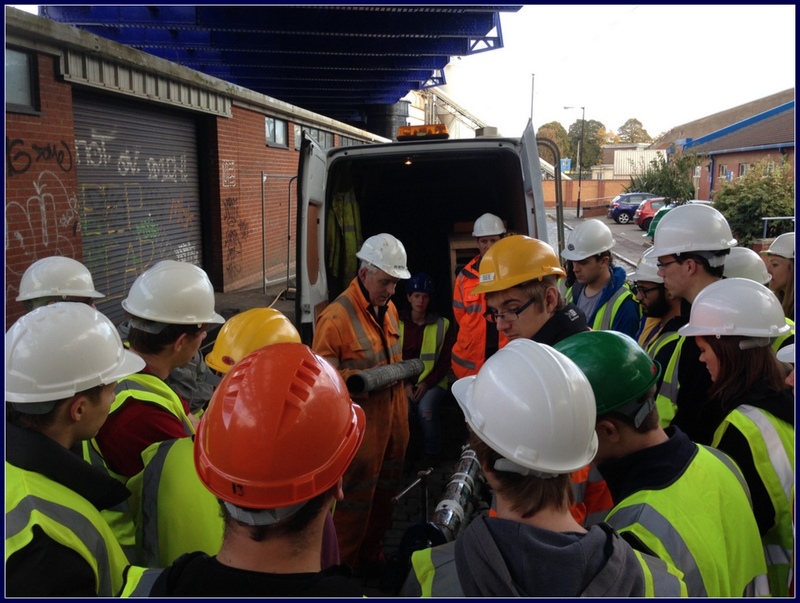 All work is executed in an efficient manner, with preliminary results available within 24 hours. Detailed processing of the results is undertaken during the field work, such that the operations can be adjusted to meet any specific requirements. On completion of the field work, we will also work with you to deliver the required design parameters in the most appropriate manner. 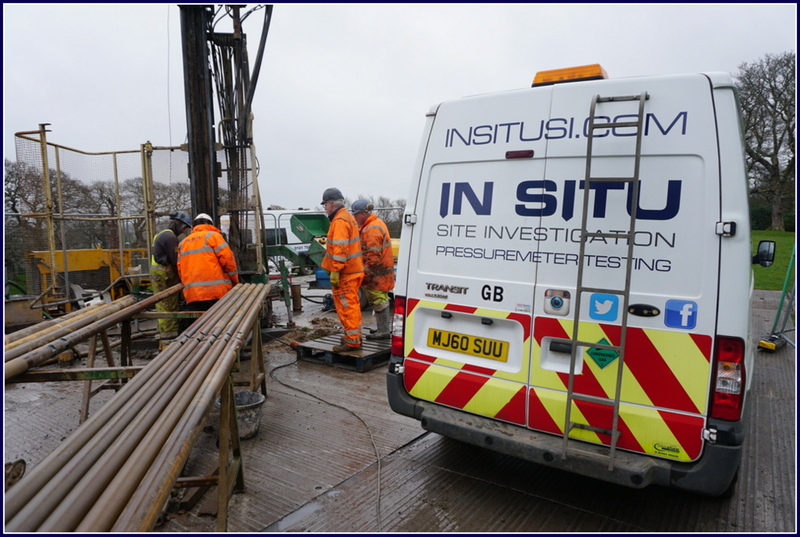 Pressuremeters are devices for carrying out insitu testing of soils and rocks for strength and stiffness parameters. They are generally cylindrical, long with respect to their diameter, part of this length being covered by a flexible membrane. The self boring pressuremeter (SBP) is effective in materials from loose sands and soft clays, to very stiff clays and weak rock. It will not operate in gravel and materials hard enough to damage the sharp cutting edge. In principle the probe can be made to enter the ground with negligible disturbance. In practice, self boring results in a small degree of disturbance that must be assessed before deciding a value for the insitu lateral stress. Experience has shown that the self boring disturbance is low enough to remain within the elastic range of the material. The SBP requires a modest amount of reaction. 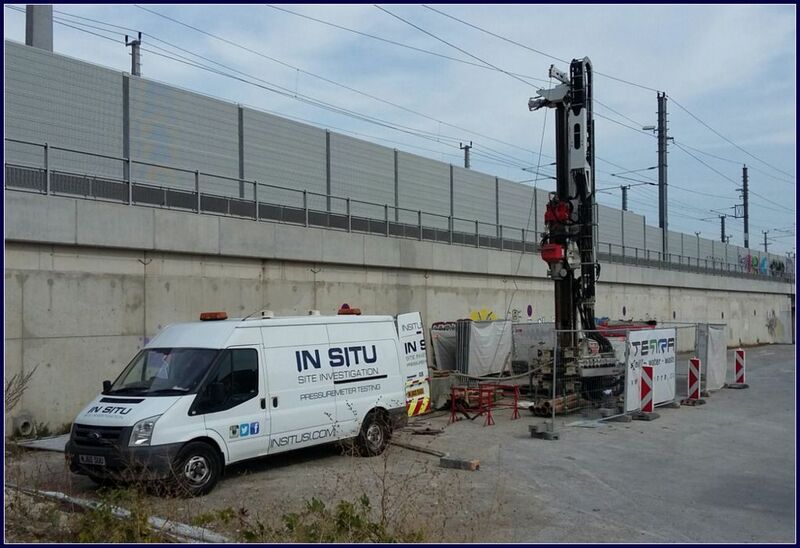 On some soft clay sites it is possible for the self boring kit to operate without support from other drilling tools. The minimum interval between tests is one metre. Where tests are more widely spaced, or in varied ground conditions with occasional hard or gravelly layers, the SBP can be used in conjunction with a cable percussion system, or be driven by a rotary rig using special adaptors. 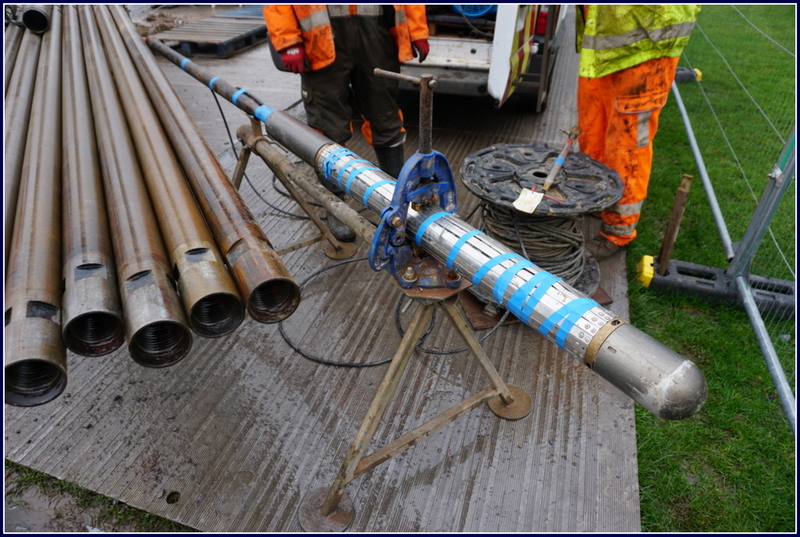 Self boring in a vertical hole is routinely carried out to depths of 60 metres or more. 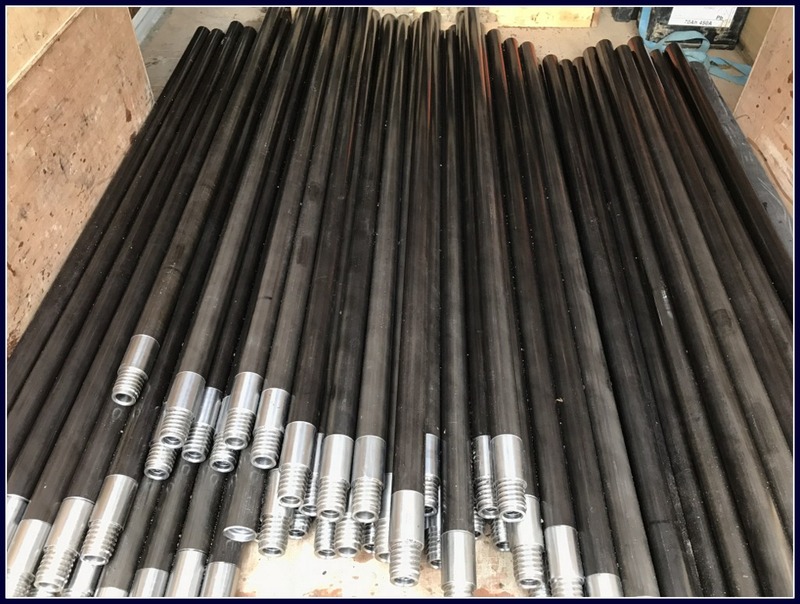 The high pressure dilatometer (HPD) is designed to perform in situ loaddisplacement tests to determine strength and stiffness properties of the ground. Primarily designed for testing in rock, the HPD can also be used for testing stiff clay and cemented sand. 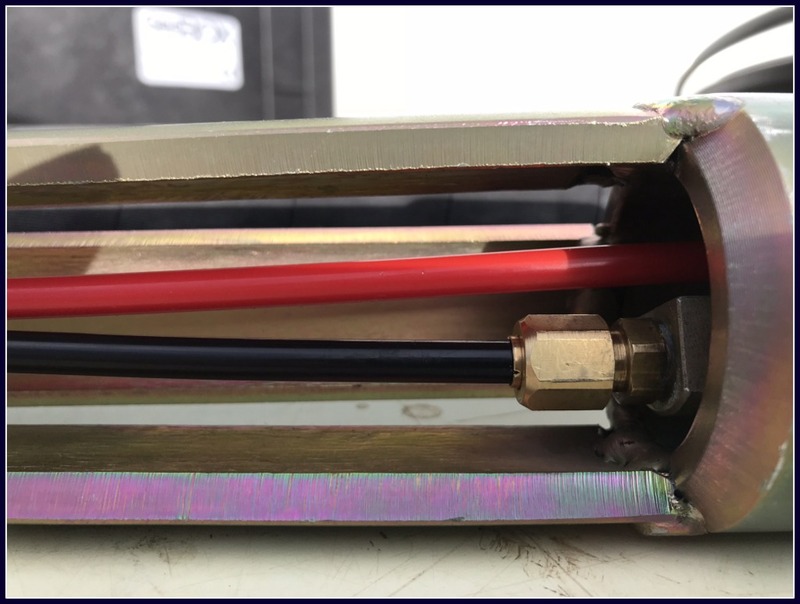 The HPD is inserted into a test pocket formed by conventional drilling methods and is referred to as a prebored pressuremeter. 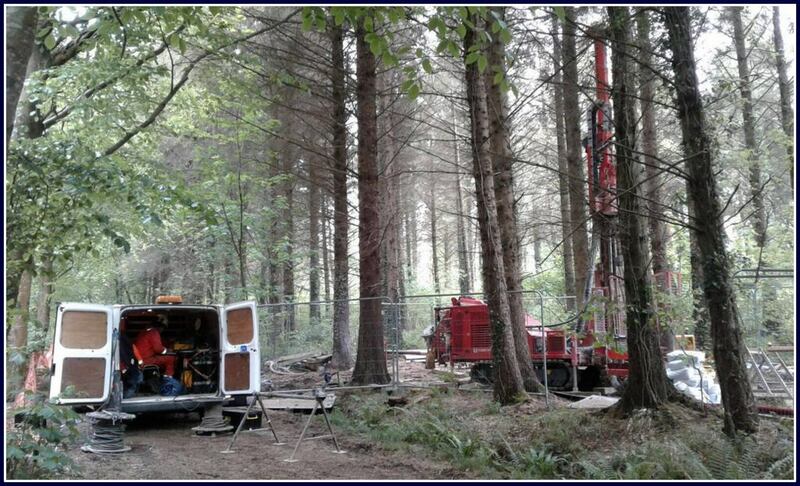 The HPD is operated in conjunction with a rotary drilling rig which is used to drill the test pocket, lower the probe into the borehole on drill rods and advance the borehole between test locations. 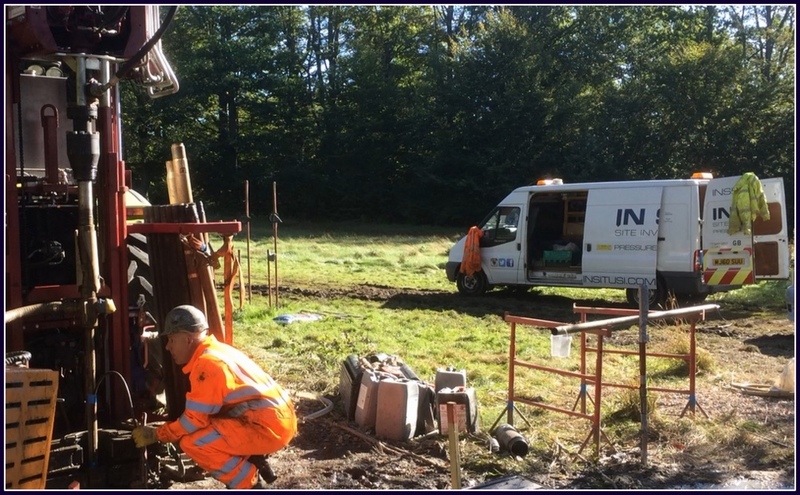 The sequence of testing involves drilling at full borehole diameter to above the scheduled test depth, then drilling a 1.5 to 3.0 m long test pocket. 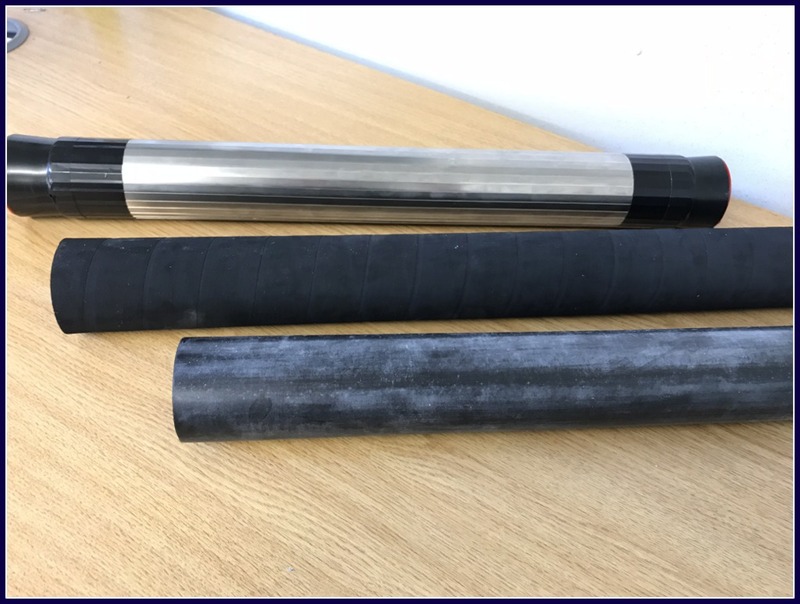 Test pockets are preferably cored, at either TNW (HPD-73) or HWAF size (HPD-95), so that the test material can be examined and to maximise the uniformity of the pocket diameter and wall quality. In some cases, the pocket can be formed by open-hole drilling. 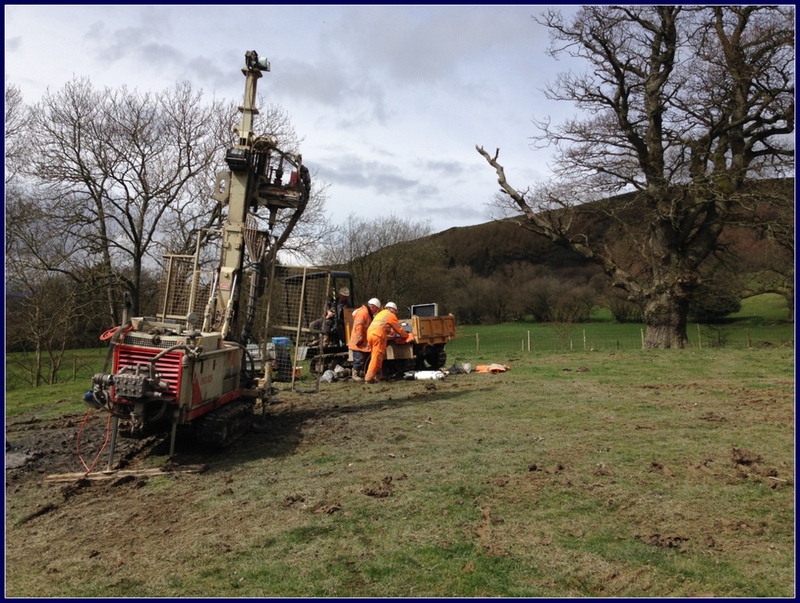 Longer test pockets can be drilled in suitable ground to enable 2 or more successive tests to be carried out. 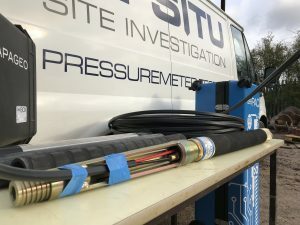 In Situ Site Investigation now has the capability to undertake downhole Menard Pressuremeter Testing up to a depth of 90m in accordance with the ISO 22476-4 standard. 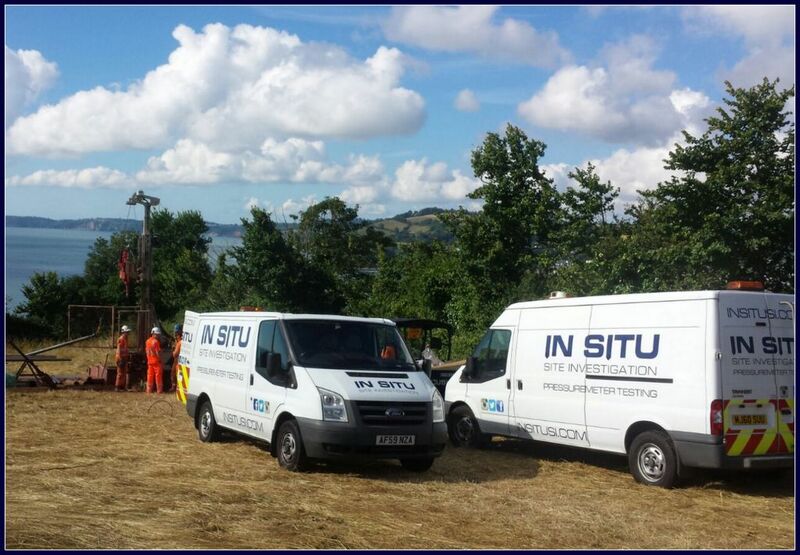 The state of the art equipment is the first totally automatic and autonomous system on the market that independently manages all the different stages of the test, as ordered by the operator. 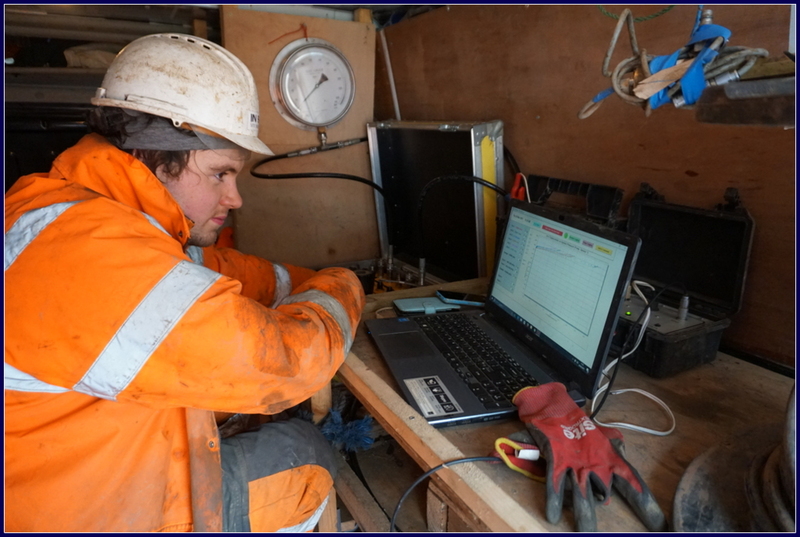 The small self-contained pressure pack operated via a digital wireless WIFI control box makes the whole process easier to conduct and reduces the test preparation time on site. The new self-regulating technology significantly reduces any margin for error with consistently reliable results at test pressures up to 10MPa, providing derived parameters for Menard Pressuremeter Modulus (Em), Creep Pressure (Pf) and Limit Pressure (PL).